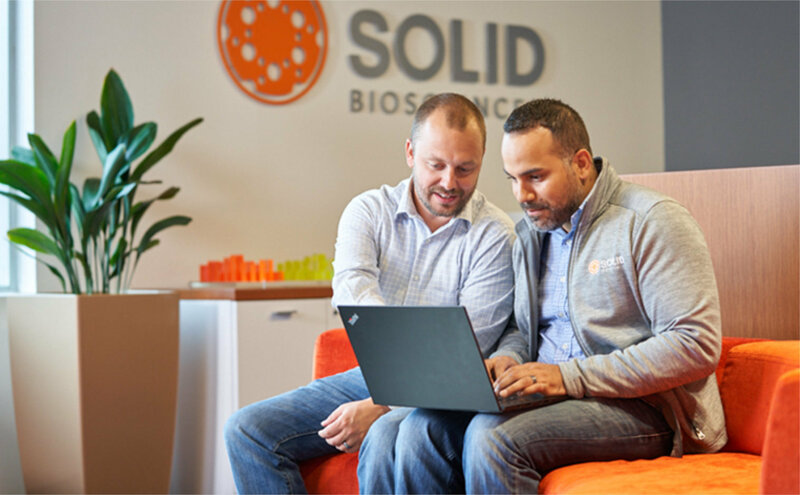 Solid Biosciences is a life science company focused on solving Duchenne muscular dystrophy (Duchenne). We aim to be the center of excellence across the entire disease spectrum, serving as a catalyst to bring together those with the expertise in science, technology, disease management and care. Disease-focused and founded by a family directly impacted, our mandate is simple yet comprehensive - attack the roots of the disease and improve daily life for patients. Gene therapy to address the genetic cause of Duchenne. Disease-modifying therapies intended to address the symptoms. Biomarkers and sensors to accelerate discovery and development. Soft, wearable devices that may help patients perform daily activities with greater ease. 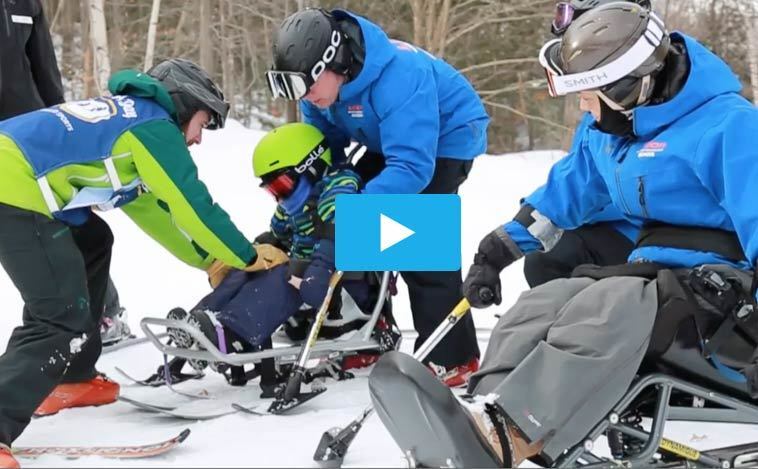 Solid Partnered with New England Disabled Sports and JB’s Keys for the Adaptive Ski Program. Watch what our employees have to say about their rewarding experience. 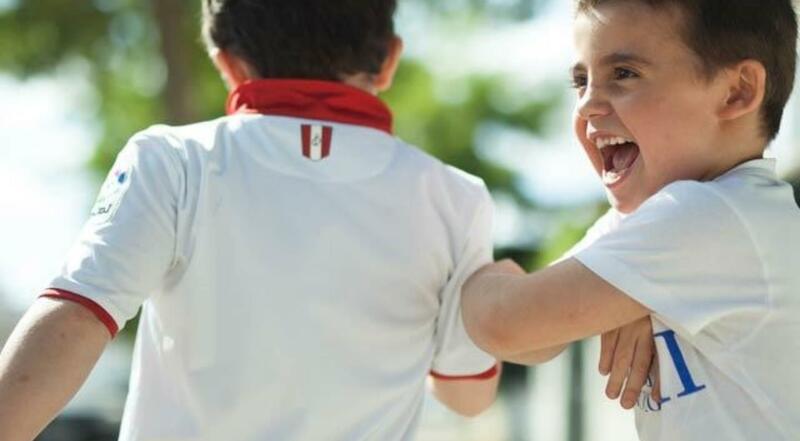 Join our team of experts to advance treatments for Duchenne. Learn more about how we were founded and what drives us every day. At Solid, we are always looking for passionate, curious and adaptable people to join our mission.